360 degrees spherical videos now possible with Facebook. 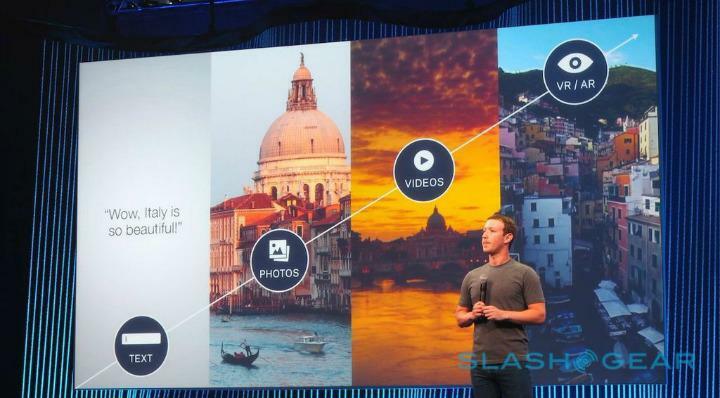 Facebook announced that they incorporated Facebook with “spherical videos”. These films are comparable to “eagle-eye version of Google Street View that gives users 360-degree explorations of cities, landmarks and other places”. While watching the video, users can control their viewing by moving the cursor on their screens. Although, this technology can be best viewed by using Oculus rift headset. These videos are made through 24 high-resolution cameras. As of now, Facebook is also planning to launch livestream spherical videos. These videos are not only available on Facebook’s news feed but also to Oculus Rift headset, which was bought by Facebook last year. The Oculus headset is a type of goggles that simulate 3D worlds. This technology enables the user to “teleport” to its respective location and experience virtual reality.